Car Parking - There will be general and disabled parking available opposite the airport - More details to follow soon. RV parking is available and free at the carparking and grounds of the Scone TAFE campus directly across the road from the airport. 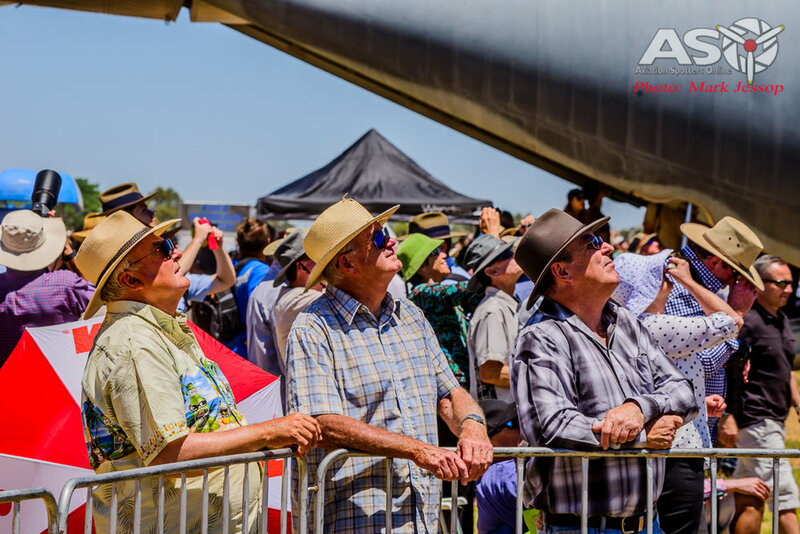 Chairs and Seating - spectators are encouraged to bring picnic blankets and camping chairs to the airshow. Concessions - People carrying a valid concession card will be given a discount on the ticket price.